Many know them as a support group associated with the Universal Christian church – something that has been true since 1865. 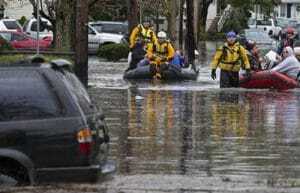 They are not always the first organization that people think of when it comes to disaster assistance. This is perhaps unfair given the scale of the work they undertake in disaster zones in America. Approximately 30 million Americans benefit from the help of the group each year. Disaster assistance in emergencies isn’t just the responsibility of organizations like the Red Cross. The Salvation Army are also on-site to help those in need. The first way that this vital organization can help is with immediate aid in areas affected by tragedy. An excellent example of their work and success was evident in the immediate aftermath of Hurricane Sandy in New Jersey in 2012. This all began with the essentials which means the basics in aid of food and shelter. All families needed a good meal, access to water and shelter for the night. The statistics for Hurricane Sandy show just what the Salvation Army can achieve in a short space of time. In just a week following this emergency, they provided 55, 865 meals, 82,226 snacks and 78,443 drinks through 12 Mobile feeding locations. In addition to this, there were over 2,000 blankets provided in temporary shelters. These 12 feeding locations across the area were volunteer manned and clearly vital resources for many communities. The aid didn’t stop with food, water, and shelter. There were also other helpful measures that offered a helping hand in a small but meaningful way during that same week. 1,000 personal hygiene kits helped residents to stay clean and healthy. There were 1,060 changes of clothes for those that either lost or could not access theirs. Then there were the 1,586 person-hours of emotional and spiritual care. Some people needed more than physical goods to cope with what had happened. Also, there were simple measures like providing a tarpaulin over broken roofs for temporary aids. 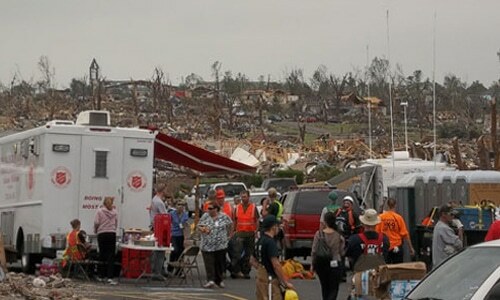 The work of the Salvation Army did not just focus on immediate relief in the subsequent aftermath to the tragedy. 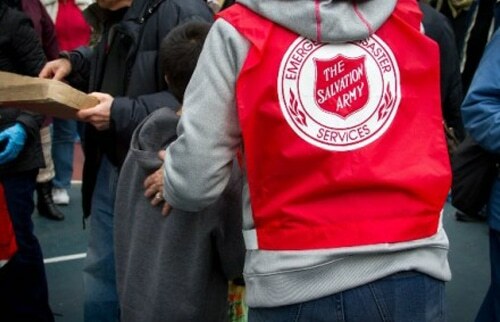 The other benefit in bringing the Salvation Army on the site is that they can provide ongoing support where needed. Emergencies do not stop when the hurricane blows through. It can take a long tome to repair the damage. This is why the organization looks at disaster case management with long-term recovery plans and links to larger government and disaster recovery agencies. The national scale of the organization means that there are strong ties to other resources in areas that the Army cannot reach. 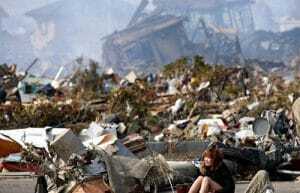 There is plenty of practical support on offer in the months and years after a tragedy to rebuild homes and businesses. Assistance with those more basic needs, such as food, clothing, and shelter, continues as needed. This can include supplies for major cleaning operations, funding for renovation projects and financial help with essential goods. The scale and focus of the project can depend on the situation. In New Jersey, the group helped with short-term rental options for those whose homes were severely damaged. This provided a much-needed temporary solution for families as they worked to rebuild their lives. Then there is the ongoing emotional support to help to rebuild lives. We cannot forget that the Salvation Army emerged through spiritual beliefs, and this shines through in their care. They aim to help with the emotional side of disaster assistance with what they call the restoration of dignity and deeper spiritual care. 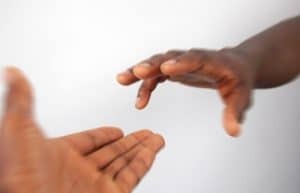 Those that struggle with faith and familial connections can find solace and understanding. None of this disaster assistance would be possible without the donations of Americans and tireless volunteers. 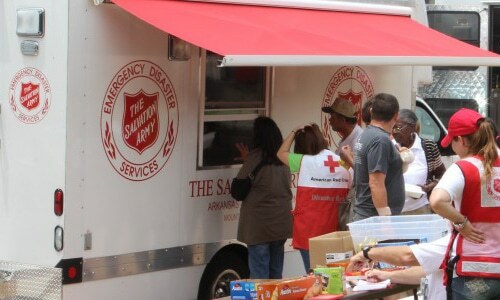 The Salvation Army relies on donations and volunteer efforts to bring these solutions to communities. They commit to spending 82 cents of each dollar on these provisions so that they can provide the best possible care. There was a donation of $36,106,457 for Sandy alone. You can see just how so many blankets, food parcels and other goods helped so many lives. Continued support means that this can continue in the 5,000 communities they service nationwide.